Short-sleeve T-shirt by Replay (Μ0760.000.22662G) in pink color with LOS ANGELES SUNSET writing and palm tree pattern on the chest. Made in regular fit with crew-neck. 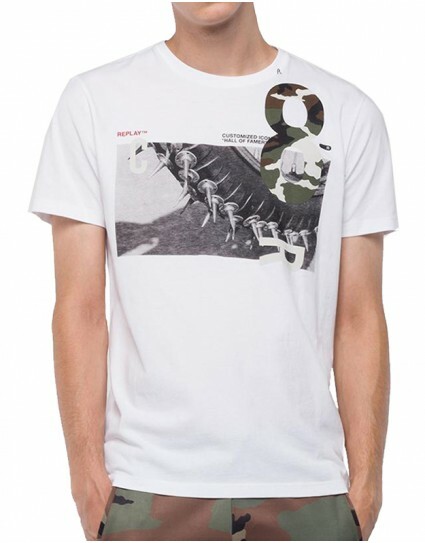 Short sleeve T-shirt by Replay (Μ3735.000.2660) in white color with stamp with knives on the chest. Made in slim fit with crew-neck. Short sleeve T-shirt by Replay (Μ3735.000.2660) in black color with stamp with knives on the chest. Made in slim fit with crew-neck. 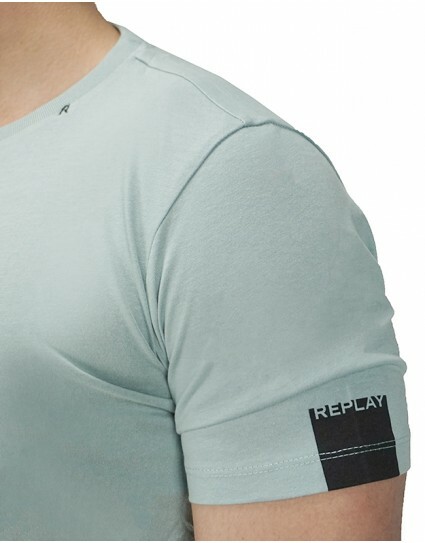 Short sleeve T-shirt by Replay (Μ3750.000.22658Μ) in anthrachite grey color with “REPLAY FOUNDED 1981” stamp on the front and line on the side. Made in regular fit with crew-neck. Short sleeve T-shirt by Replay (Μ3591.2660) in black color with stamp on the front. Made in slim fit with V-neck. Short sleeve T-shirt by Replay (Μ3763.000.22662G) in mint color with stamp on the front. Made in regular fit with crew-neck. Short sleeve T-shirt by Replay (Μ3733.2660) in white color with stamp on the front. Made in slim fit with crew-neck. 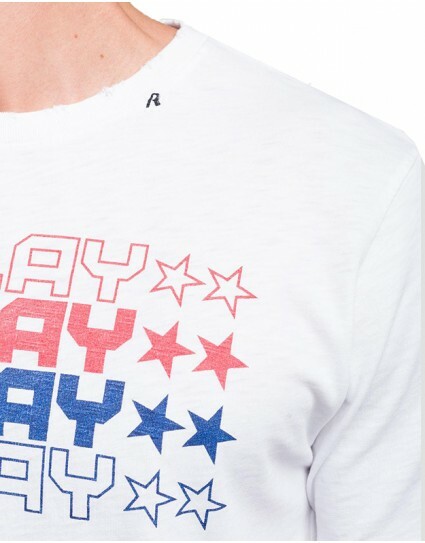 Short sleeve T-shirt by Replay (Μ3740.22336) in white color with Replay logo stamp on the front. Made in slim fit with crew-neck. Short sleeve polo T-shirt by Replay (Μ3791.22450) in green color. Made in slim fit. Short sleeve polo T-shirt by Replay (Μ3791.22450) in white color. Made in slim fit. 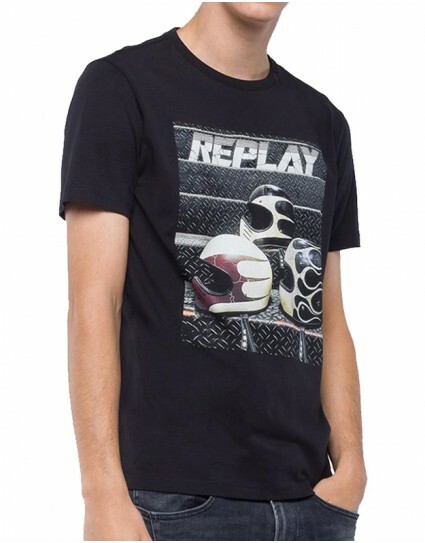 Short sleeve T-shirt by Replay (Μ3594.2660) in black color with Replay logo stamp on the front. Made in slim fit with crew-neck. Short sleeve solid T-shirt by Replay (Μ3728.2660) in bright green color. 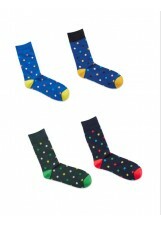 Made in slim fit with U-neck. 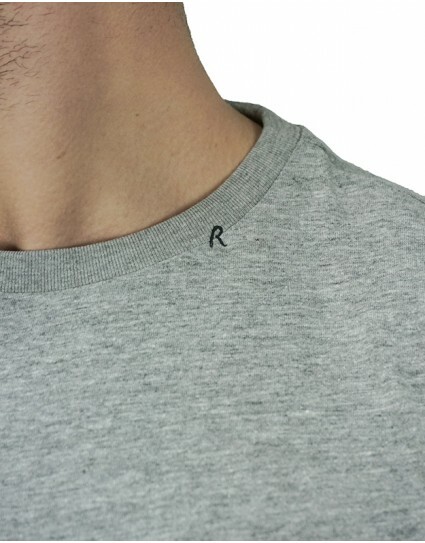 Short sleeve T-shirt by Replay (Μ3721.2660) in grey color with stamp Replay on the front written in calligraphy with stitching on top. Made in slim fit with crew-neck. Short sleeve solid T-shirt by Replay (Μ3728.2660) in grey color. Made in slim fit with U-neck. Short sleeve T-shirt by Replay (Μ3721.2660) in blue color with stamp Replay on the front written in calligraphy with stitching on top. Made in slim fit with crew-neck. Short sleeve T-shirt by Replay (Μ3591.2660) in anthrachite grey color with stamp on the front. Made in slim fit with V-neck. Short sleeve T-shirt by Replay (Μ3591.2660) in bright green color with stamp on the front. Made in slim fit with V-neck. 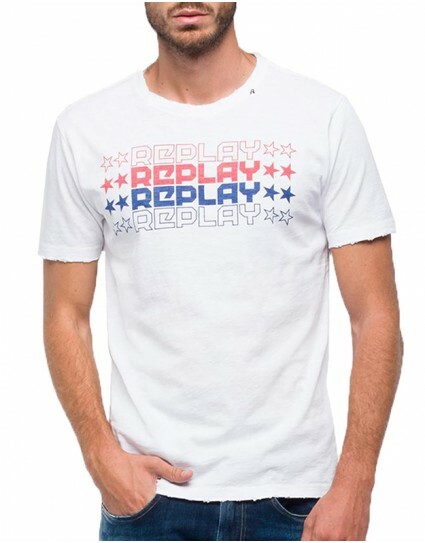 Short sleeve T-shirt by Replay (Μ3720.2660) in white color with stamp on the front. Made in slim fit with crew-neck. Short sleeve T-shirt by Replay (Μ3720.2660) in navy color with stamp on the front. Made in slim fit with crew-neck. Short sleeve solid T-shirt by Replay (Μ3728.2660) in black color. Made in slim fit with U-neck. 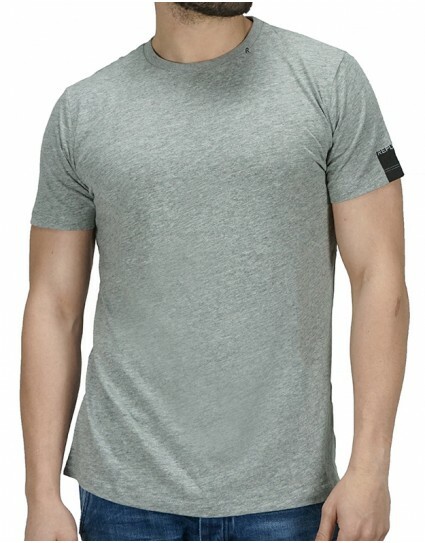 Short sleeve solid T-shirt by Replay (Μ3728.2660) in anthrachite grey color. Made in slim fit with U-neck. Short sleeve T-shirt by Replay (Μ3722.2660) in black color with stamp on the front. Made in slim fit with crew-neck. 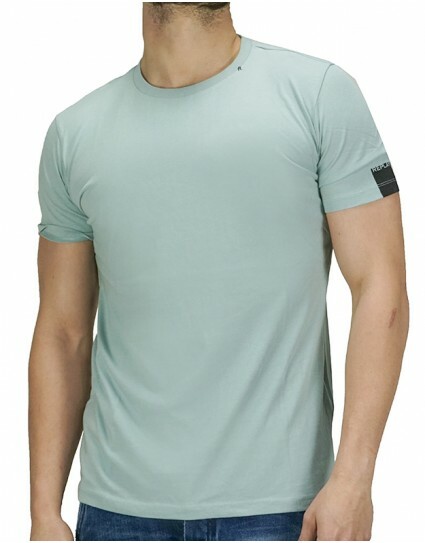 Short sleeve solid T-shirt by Replay (Μ3728.2660) in fango color. Made in slim fit with U-neck. Short sleeve T-shirt by Replay (Μ3722.2660) in anthrachite grey color with stamp on the front. Made in slim fit with crew-neck. 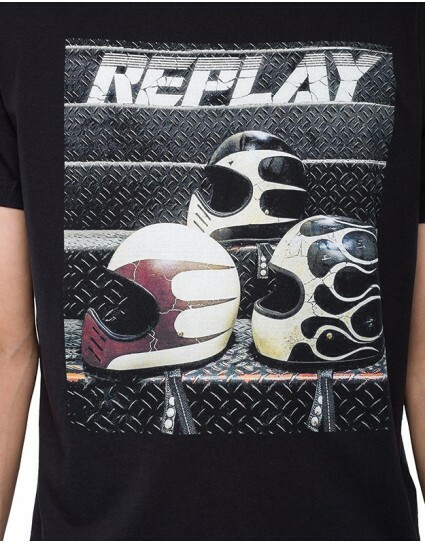 Short sleeve T-shirt by Replay (Μ3731.2660) in white color with “Tattoo moto lovers” stamp on the front. Made in slim fit with crew-neck. 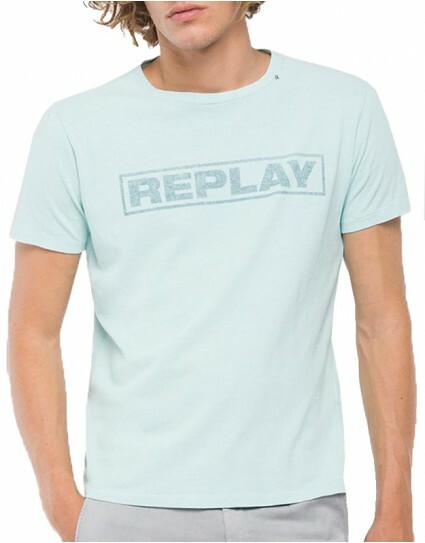 Short sleeve T-shirt by Replay (Μ3723.2660) in anthrachite grey color with “Replay blue jeans” stamp on the front. Made in slim fit with crew-neck. 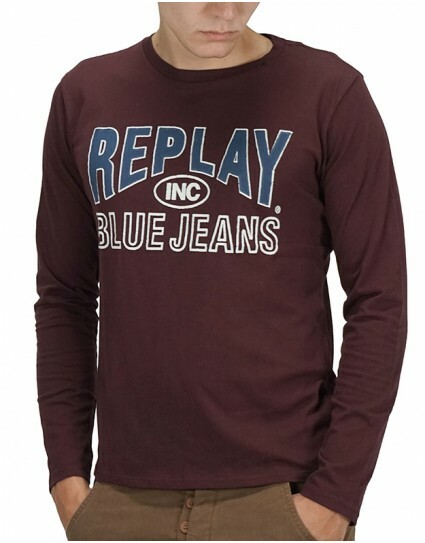 Short sleeve T-shirt by Replay (Μ3723.2660) in fango color with “Replay blue jeans” stamp on the front. Made in slim fit with crew-neck. Short sleeve T-shirt by Replay (Μ3725.2660) in bright green color with “Replay chronicle deluxe” stamp on the front. Made in slim fit with crew-neck. Short sleeve T-shirt by Replay (Μ3725.2660) in anthrachite grey color with “Replay chronicle deluxe” stamp on the front. Made in slim fit with crew-neck. Short sleeve T-shirt by Replay (Μ3725.2660) in navy color with “Replay chronicle deluxe” stamp on the front. Made in slim fit with crew-neck. Short sleeve T-shirt by Replay (Μ3730.2660) in black color with stamp on the front. Made in slim fit with crew-neck. Short sleeve T-shirt by Replay (Μ3727.2660) in white color with stamp on the pocket. Made in slim fit with crew-neck. Short sleeve T-shirt by Replay (Μ3723.2660) in navy color with “Replay blue jeans” stamp on the front. Made in slim fit with crew-neck. 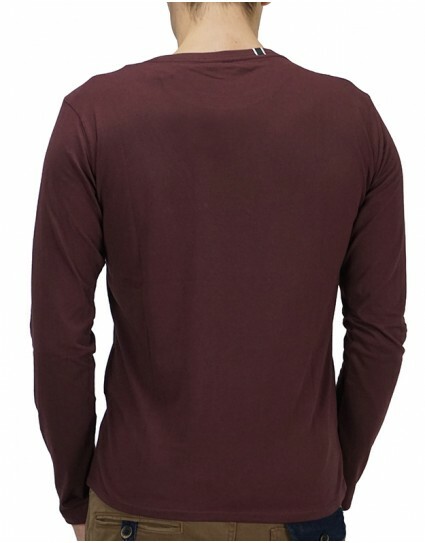 Long sleeve t-shirt by Replay (Μ3688.000.2660) in bordeaux color with stamp on the chest. Made in slim fit with crew-neck. Short sleeve T-shirt named “NIRVANA” by Replay (Μ3663.000.22628) in white color with “NIRVANA” stamp on the chest and Replay logo on the sleeve. Made in regular fit with crew-neck.